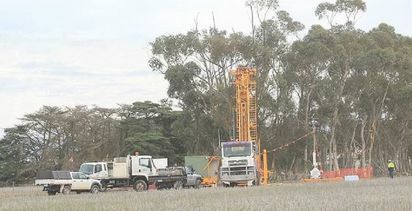 HOPES are again high Stavely Minerals is honing on a major copper-gold porphyry discovery in western Victoria, with a 40m wide zone with trace-to-moderate chalcopyrite and, significantly, bornite, intersected at Thursday’s Gossan. Described as the best visual intercept to date at Thursday's Gossan, assays for the intercept are expected in the next few weeks. Bornite, a copper ore, hasn't been previously seen at Thursday's Gossan. 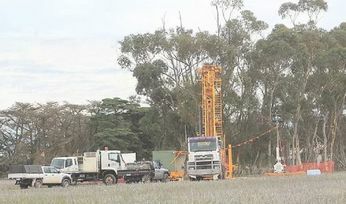 The hit was made from 645m downhole, with the drill hole located below and to-the-south of other mineralised copper-gold intercepts (of modest grade). 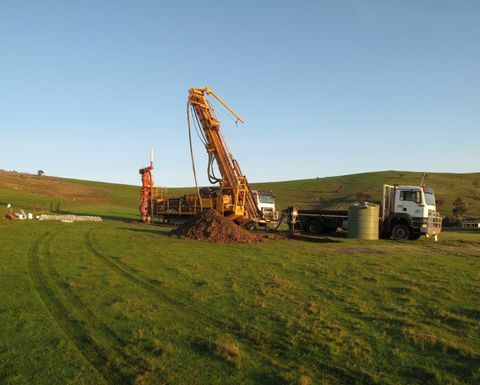 The hit was also made following a reorientation of the drilling angle based on a new interpretation of the potential location of the porphyry. Further testing of the new model will be carried out "shortly" with another drill hole. 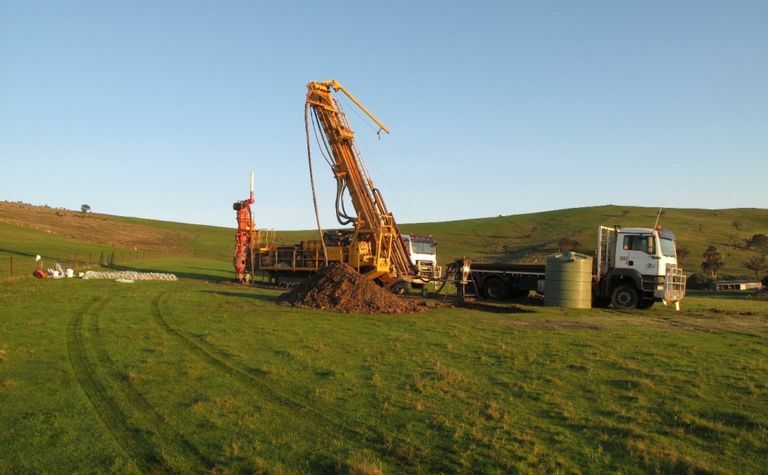 Stavely has been exploring in the region for the past five years following its A$6.1 million IPO. 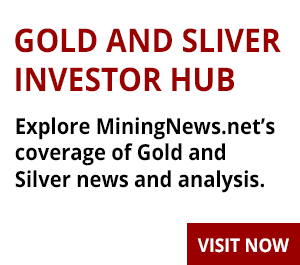 Stavely last raised cash about 12 months ago when undisclosed investors bought $6.8 million of new shares and a $1.5 million share purchase plan was undertaken. The new shares issued back then were priced at 34c each. Shares in Stavely spiked more than 40% to 32c in early trade before slightly softening. At 32c, the company was capitalised at about $50 million.